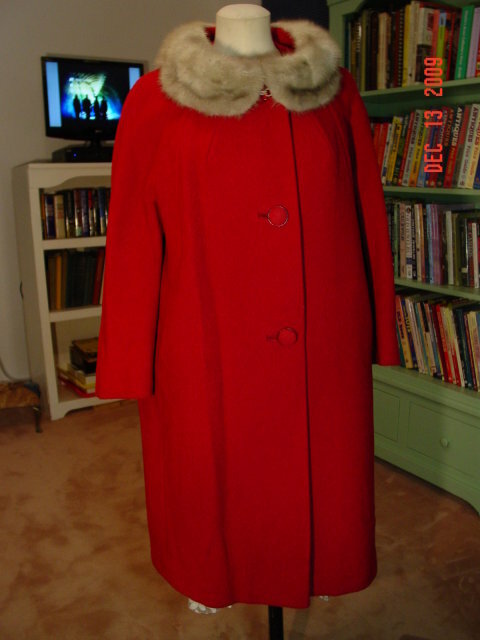 Vintage tufted cranberry wool ladies coat with a gray mink fur collar made by Betty Rose. Picture with label shows true color. Lined with cranberry satin. Pockets sewn into side seams, and 3 big matching cloth colored buttons with cranberry ring around them. 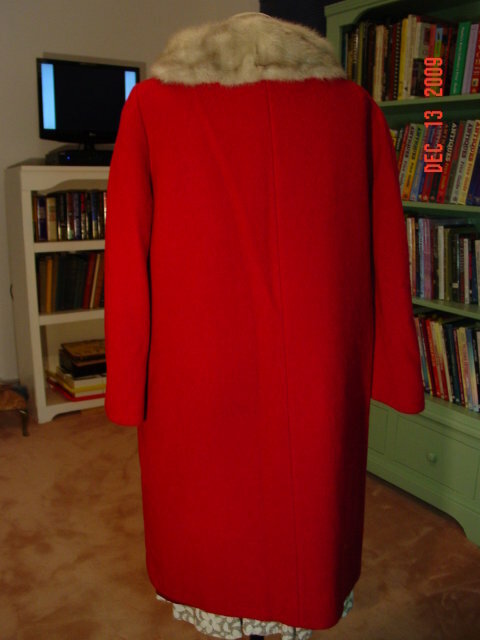 Measurements: length 39", bust 48", sleeve 23". 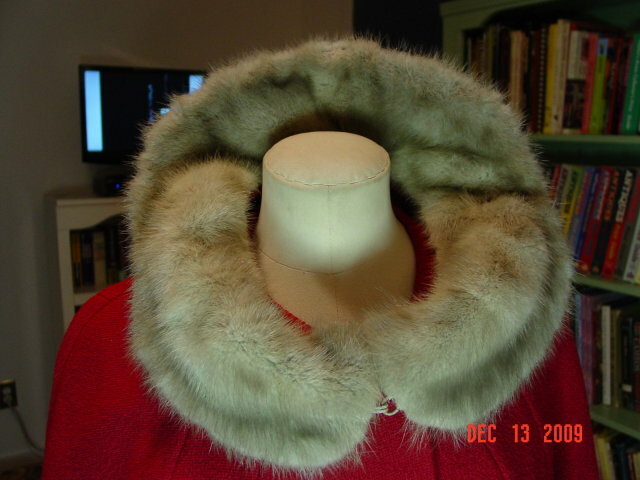 Excellent condition with exception of collar, where the cranberry satin on underside of the mink has torn but doesn't show from the top. 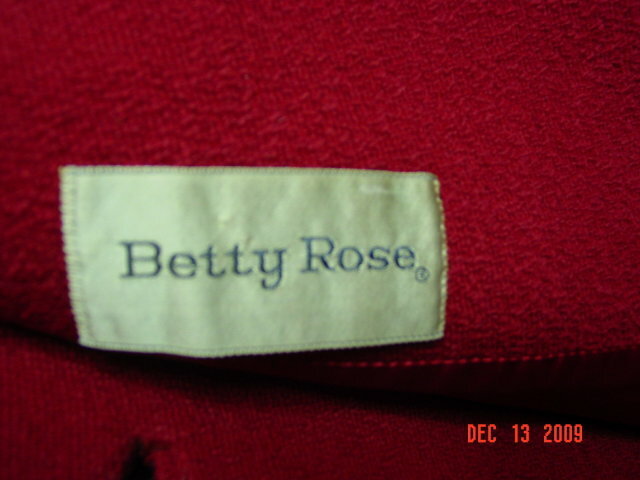 Items Similar To "Vintage Betty Rose Cranberry Wool Coat with Gray Mink Fur Collar"